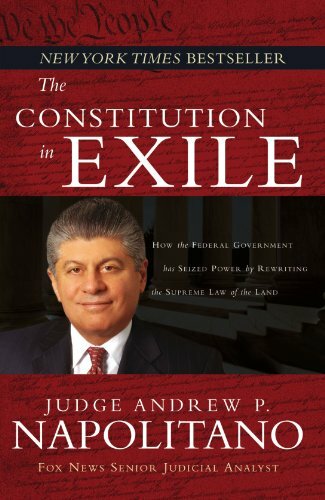 "But whether the Constitution really be one thing, or another, this much is certain — that it has either authorized such a government as we have had, or has been powerless to prevent it. In either case, it is unfit to exist." Note that the precept of individual taxation was an end-run against state sovereignty from the very beginning. If the Congress does not wish to violate state sovereignty, then they will simply prey on the individuals in the states. It should be obvious that the AoC was not a recipe for government employees from top to bottom to use the office to enrich themselves so a scheme was afoot to precipitate and manufacture dissent over the present configuration of the central government apparatus which for all intents and purposes barely existed. The AoC was intolerable to a narrow panoply of interests and the Federalist Papers appeared between October 1787 and August 1788 to plead the case for a newer form of "Republic" authored by three individuals: James Madison, John Jay, and Alexander Hamilton. The British had sued for peace in 1783 and the AoC were still in effect until 1790. Time was ticking to erect the new government apparatus that would strengthen the central government to eventually mimic the very tyranny which caused British North America to put the English Crown in the hazard. The Anti-Federalists rose up in response and provided what I consider one of the most splendid and eloquent defenses of small government penned in our history. "But what is meant is, that the legislature of the United States are vested with the great and uncontroulable powers, of laying and collecting taxes, duties, imposts, and excises; of regulating trade, raising and supporting armies, organizing, arming, and disciplining the militia, instituting courts, and other general powers. And are by this clause invested with the power of making all laws, proper and necessary, for carrying all these into execution; and they may so exercise this power as entirely to annihilate all the state governments, and reduce this country to one single government. And if they may do it, it is pretty certain they will; for it will be found that the power retained by individual states, small as it is, will be a clog upon the wheels of the government of the United States; the latter therefore will be naturally inclined to remove it out of the way. Besides, it is a truth confirmed by the unerring experience of ages, that every man, and every body of men, invested with power, are ever disposed to increase it, and to acquire a superiority over every thing that stands in their way." "Many are of opinion that Congress have too frequently made use of the suppliant humble tone of requisition, in applications to the States, when they had a right to assume their imperial dignity and command obedience. Be that as it may, requisitions are a perfect nihility, where thirteen sovereign, independent[,] disunited States are in the habit of discussing & refusing compliance with them at their option. Requisitions are actually little better than a jest and a bye word through out the Land. If you tell the Legislatures they have violated the treaty of peace and invaded the prerogatives of the confederacy they will laugh in your face. What then is to be done? Things cannot go on in the same train forever. It is much to be feared, as you observe, that the better kind of people being disgusted with the circumstances will have their minds prepared for any revolution whatever. We are apt to run from one extreme into another. To anticipate & prevent disasterous contingencies would be the part of wisdom & patriotism." "How were the Congressional rights defined when the people of America united by a confederacy to defend their liberties and rights against the tyrannical attempts of Great-Britain? The States were not then contented with implied reservation. No, Mr. Chairman. It was expressly declared in our Confederation that every right was retained by the States respectively, which was not given up to the Government of the United States. But there is no such thing here. You therefore by a natural and unavoidable implication, give up your rights to the General Government. Your own example furnishes an argument against it. 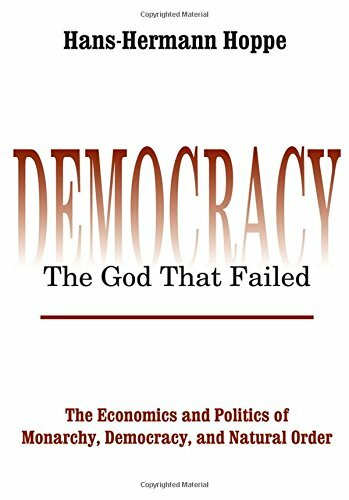 If you give up these powers, without a Bill of Rights, you will exhibit the most absurd thing to mankind that ever the world saw — A Government that has abandoned all its powers — The powers of direct taxation, the sword, and the purse. You have disposed of them to Congress, without a Bill of Rights — without check, limitation, or controul. And still you have checks and guards — still you keep barriers — pointed where? Pointed against your weakened, prostrated, enervated State Government! You have a Bill of Rights to defend you against the State Government, which is bereaved of all power; and yet you have none against Congress, though in full and exclusive possession of all power! You arm youselves against the weak and defenceless, and expose yourselves naked to the armed and powerful. Is not this a conduct of unexampled absurdity? What barriers have you to oppose to this most strong energetic Government? To that Government you have nothing to oppose. All your defence is given up. This is a real actual defect. 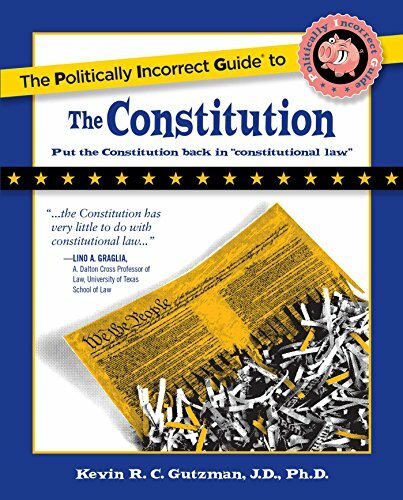 . . "
" This will appear the more necessary, when it is considered, that not only the Constitution and laws made in pursuance thereof, but all treaties made, under the authority of the United States, are the supreme law of the land, and supersede the Constitutions of all the States. The power to make treaties, is vested in the president, by and with the advice and consent of two-thirds of the senate. I do not find any limitation or restriction to the exercise of this power. The most important article in any Constitution may therefore be repealed, even without a legislative act. Ought not a government, vested with such extensive and indefinite authority, to have been restricted by a declaration of rights? It certainly ought. So clear a point is this, that I cannot help suspecting that persons who attempt to persuade people that such reservations were less necessary under this Constitution than under those of the States, are wilfully endeavoring to deceive, and to lead you into an absolute state of vassalage (emphasis mine)." Hamilton now had the ways and means to make real his storied dream: "A national debt, if it is not excessive, will be to us a national blessing." The moneyed interests saw the advantage of monetizing the debt. By assuming the state’s debts at the national government level, a means of controlling commerce and taxation became an implied task of the central government. This may have been the first incident of the debtors from the Revolutionary War convincing their Hamiltonian allies that if they had the national government bear the debt and relieve them of responsibility, this could be used as the means to establish the coveted national bank to start the issuance of government currency not to mention the driver for increased taxation. All the puzzle pieces had finally locked into place. 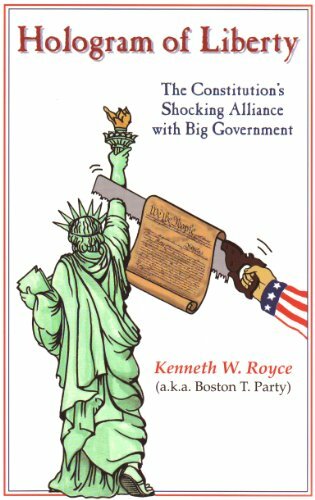 Royce eloquently explains what has transpired in Hologram of Liberty: "To put a u2018gun’ in the hands of the new national government was the primary object, the great sine qua non, of the Constitution. A comprehensive de jure authority of Congress backed with de facto guns." The Confederation is defeated and the long train of usurpation, centralization and tyranny leaves the station for what has become American history.